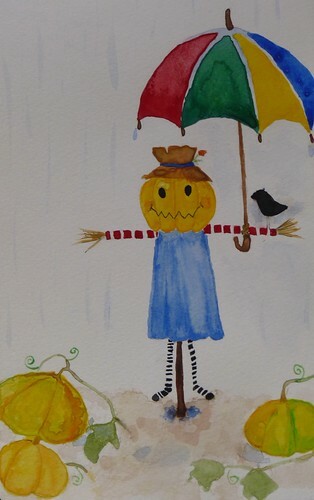 PS I am very glad that you will do weekword this week - and I really like your pumpkin girl! That is too cute! I love the pumpkins.